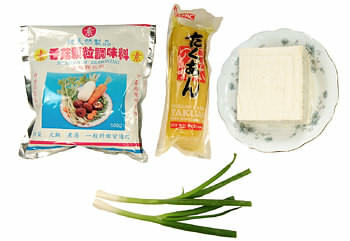 Combine tofu with salted radish and the seasoning ingredients. Mix well. Use your hands to shape the tofu mixture into flat, round Tablespoon-sized, patties. 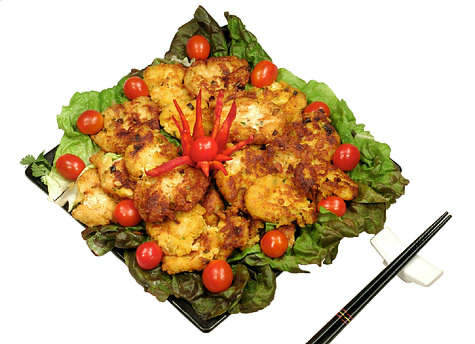 Preheat the canola oil in a frying pan and fry the tofu patties until golden. Store in the refrigerator.